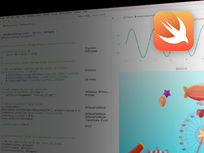 Learn to use Xcode 6 to develop educational apps through 9 solid examples. 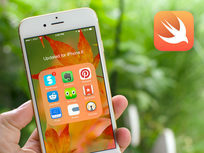 This course dives into instruction for 3 separate environments: iPhone, iPad, and OSX, utilizing the Swift programming language. 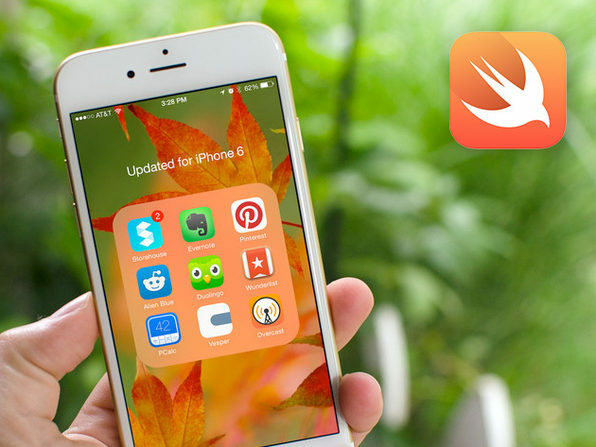 This course will be beneficial for anyone starting out in iOS development or looking to refresh their current skills. The simple structure of the course is easy to jump in and out of as you please to fit your individual level. John Bura is a programmer, teacher, and owner of the game development studio Mammoth Interactive. His company produces XBOX 360, iPhone, iPad, android, HTML 5, ad games, and more. To this day, John has 40 commercial games that he has contributed to, several that have risen to number 1 in Apple's app store. 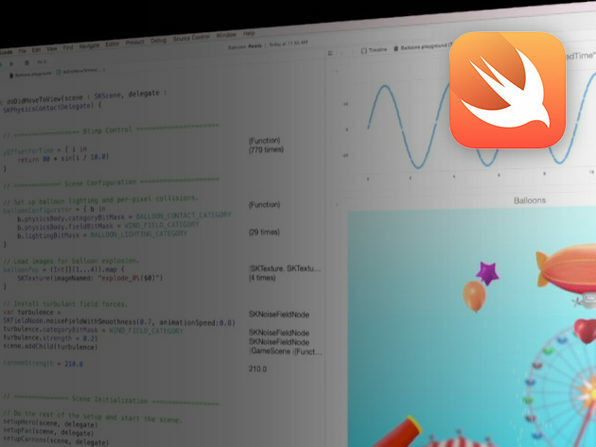 These 30 Xcode 6 Swift templates ease the process of app creation by doing the majority of the legwork. Use them as a simple starting point: manipulate the code, customize to your needs, and eventually upload your shiny new app to the app store.